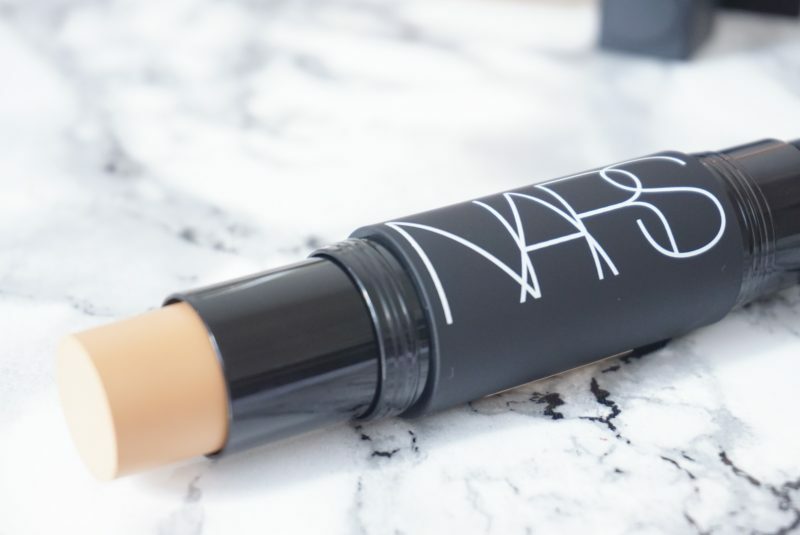 Meet the new Nars Velvet Matte Foundation Stick. 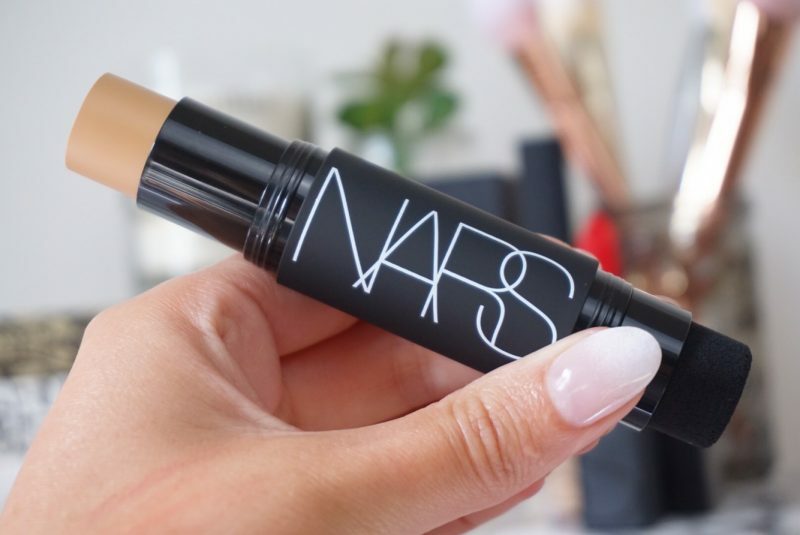 The first foundation stick with a built-in, removable Touch-Up Blender designed exclusively to be used with the Nars Velvet Matte Foundation Stick. This all-in-one pro tool and foundation stick can be used for all-over coverage or touch-ups on-the-go. Its soft-matte finish and creamy, blendable texture layer easily for medium-buildable coverage. It can be applied in multiple ways: with fingertips, directly from the stick or with the removable latex free Touch-Up Blender. Personally, I been applying it directly to my skin and blending it out with my Real Techniques Stippling Brush, I use the touch-up blender if I am reapplying during the day. I think the key word to focus on in the marketing of this product is SOFT matte finish. It’s not a completely flat matte finish, leaving your skin looking lifeless. Velvet Matte is comfortable to wear, making your skin instantly smooth with a soft-matte perfection that doesn’t dry, streak, or look cakey. It is a dream to travel with, especially on holiday as it doesn’t count in your liquid allowance and is so easy to carry with you for touch-ups. The sponge applicator means you don’t even need to carry a brush to get that flawless touch-up on the go! 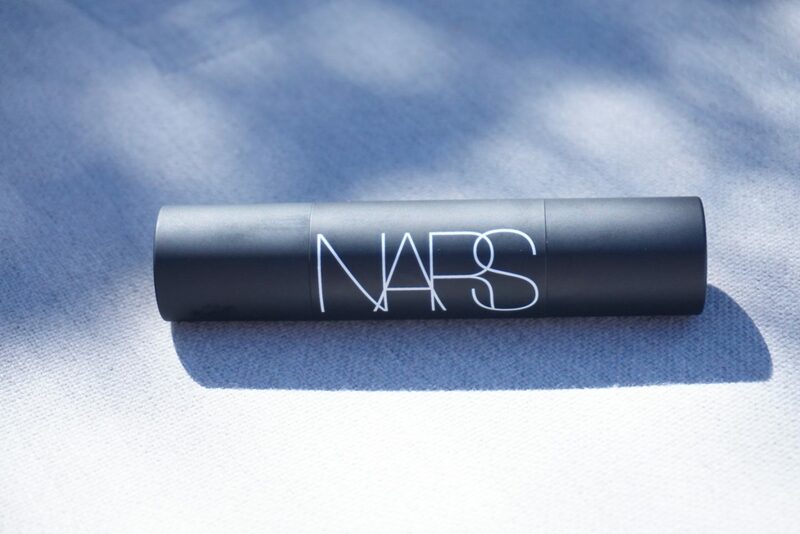 I ordered it the first day it was available and took a risk and ordered Barcelona (Medium 4) – the same shade I have in Nars All Day Weightless. It is perfect for me (when I have a tan) and blends perfectly over my skin when I have been using my favourite Tan Luxe drops. Next Post I’M BACK! Our mini-moon in Lisbon.